BourbonBlog.com brings you the full footage above just released from the Franklin County Sheriff Office showing the person of interest in the stolen Pappy case. who attempted to sell a large amount of Pappy Van Winkle 20 Year Old to a liquor store in Hardin County earlier this week. Have you seen the man in the video? If so, contact the authorities at the numbers listed below. 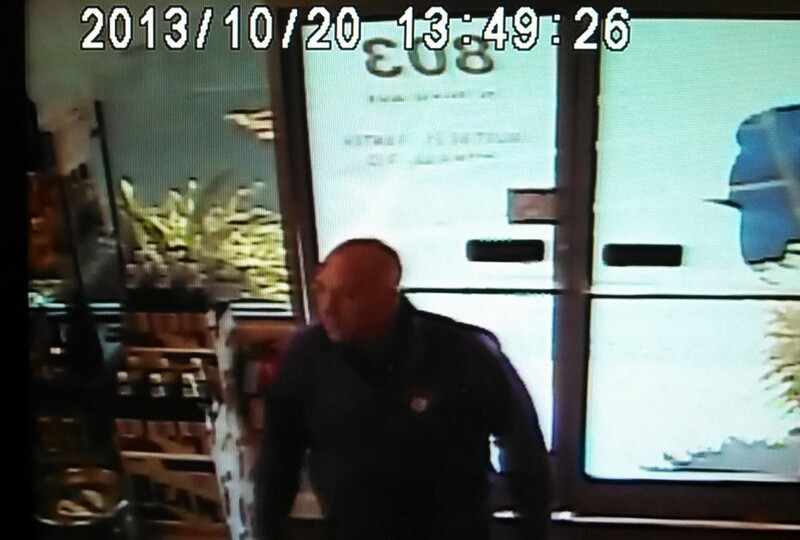 Investigators have not yet ben able to identify this man d wearing what appears to be a purple Bardstown High School sweatshirt and driving a Ford F-150 truck. According to Sheriff Melton, the license plate number was not visible in this video, otherwise they would have been able to track down this suspect. 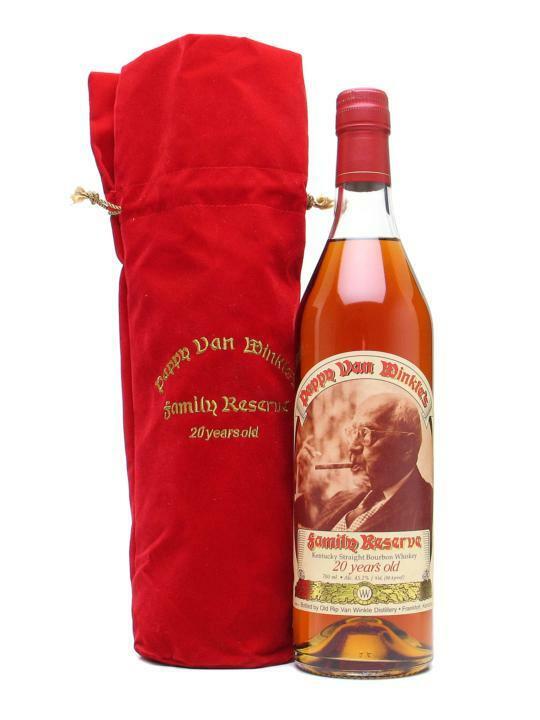 Last week, $26,000 worth of Pappy Van Winkle was reported stolen at Buffalo Trace Distillery. Subscribe to our free Bourbon newsletter on this link for the latest updates on the case of the stolen Pappy. Did he really wipe his feet going into store? Did detectives collect that for soil samples?